Over 250,000 visitors descending on the Messe Berlin exhibition grounds could only mean one thing: consumer electronics show IFA had rolled into town. 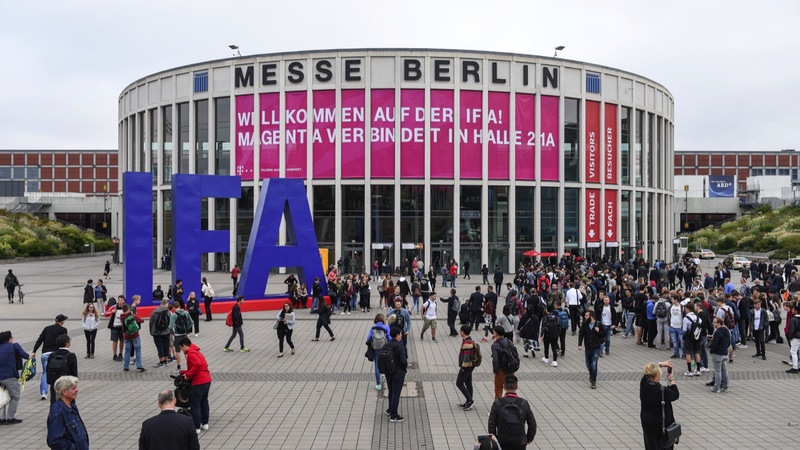 Building on last year’s record-breaking exhibition, where 159,000sqm of floor space was used for 1,805 exhibitors, IFA 2018 held more product launches than any previous event. 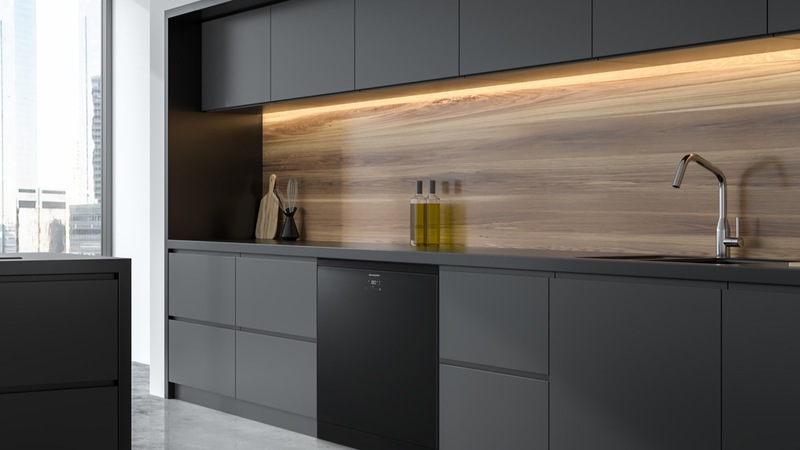 From the kitchen and bathroom industry, Kitchens & Bathrooms News saw the likes of Miele, Gorenje, Bosch, Siemens, Neff and Beko announce a raft of technological innovations. We highlight a selection from the event. Showcased on the AEG stand was the SenseCook induction hob. 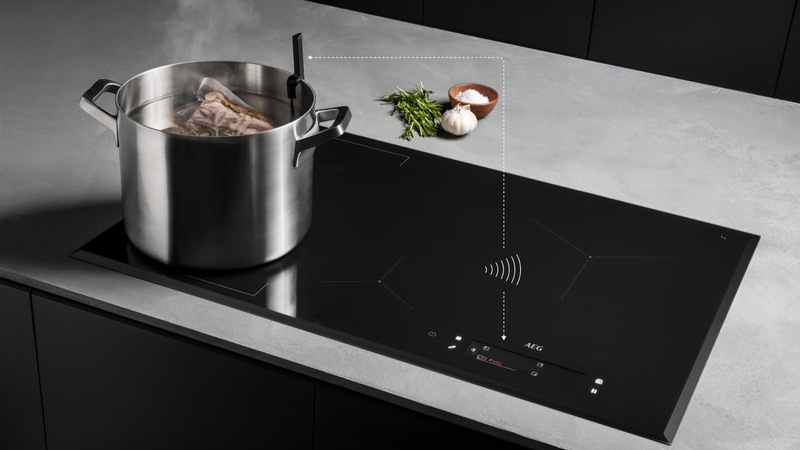 AEG claims it to be its most advanced induction hob to date, as it comes with what it reports is the world’s first wireless and battery-less food sensor. This measures the internal core temperatures of the food at an accuracy of +/- 1°C. It also allows for steak to be pan-fried to the user’s preference – rare, medium, well-done or even sous vide – on the hob. The hob will automatically stop once the desired result is achieved, and has been designed to create consistent results. Highlighting how its appliances can save consumers time, Sharp used its stand to showcase how housework can be done with the simple touch of a button. This was channelled through the 1-Touch Pro Series, featuring the 1-Touch Pro 10kg Washing Machine and the 1-Touch Pro 15 Place Setting Dishwasher. The washing machine is able to automatically calculate the ideal temperature, cycle and cycle duration, while the dishwasher uses similar sensors to detect the type and level of cleaning required based on the load. Expanding on its AXI washing machine and dishwasher, IFA provided a first glimpse of the Hoover AXI refrigerator and tumble dryer. The AXI range boasts AI technology, meaning users can not only tell the models to start a programme or report on energy usage, but can also ask for advice such as how to remove a stain from laundry. Geolocation technology enables wash cycles to be delayed or timed to finish when the weather’s good for line drying. In addition, Hoover building on its Red Dot award-winning Vision oven, Hoover unveiled its Vision 2.0 oven which features built-in, voice assisted technology to control the oven. 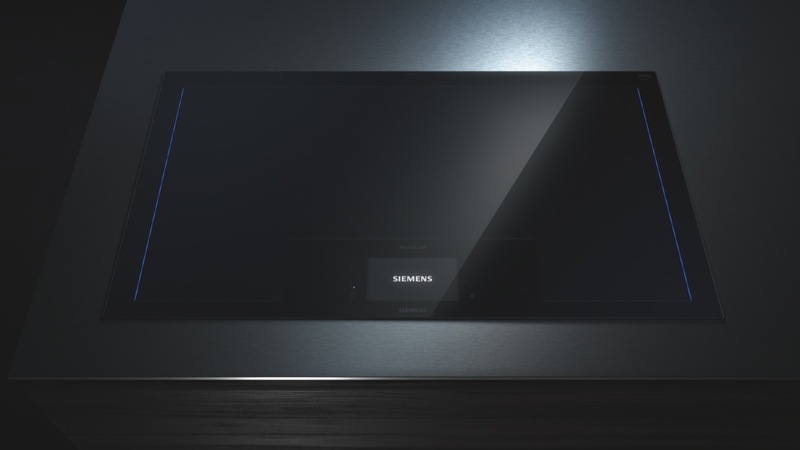 It has been created to form the central hub of a smart kitchen, so it can connect to other appliances such as the refrigerator. Vision 2.0 is expected to launch in the UK in late 2019. The highlight of Siemens‘ stand was the freeInduction Plus cooktop which, thanks to modular induction technology, adapts automatically to the chef’s needs. It features a four-colour, full-touch TFT display which automatically follows every movement and adapts dynamically. Also, the powerMove Pro function divides the entire surface into up to five heating levels and, by moving the cookware forward or backward, the power level or temperature adjusts automatically. The focus of LG’s stand at IFA was clear for all to see, as more than one-third of the floor space was dedicated to AI. LG unveiled the Signature Kitchen Suite, including an oven, induction cooktop, refrigerator, dishwasher, wine cellar and espresso machine. The oven features ProHeat to evenly distribute heat throughout the oven and Speed Clean for fast and easy clean-up of splatters and baked-on food residue. Wi-Fi connectivity ensures the appliances are compatible with AI platforms such as Google Assistant and Amazon Alexa. Smart connectivity allows the user to achieve more remotely; for example, searching for recipes through apps, sending recipes directly to the oven, preheating the oven from afar and setting the right cooking mode, as well as monitoring all operations in the kitchen. 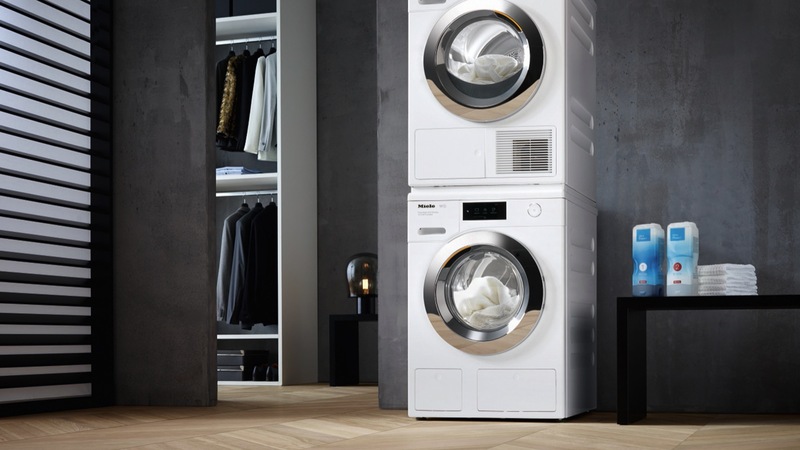 Luxury appliance manufacturer Miele presented its range of W1 Washing Machines featuring an advanced SingleWash function for economical, fast and hygienic washing of the smallest laundry loads. They are also equipped with MTouch interface, as well as Wi-Fi connectivity, allowing users to control the appliance from the convenience of their smartphone. 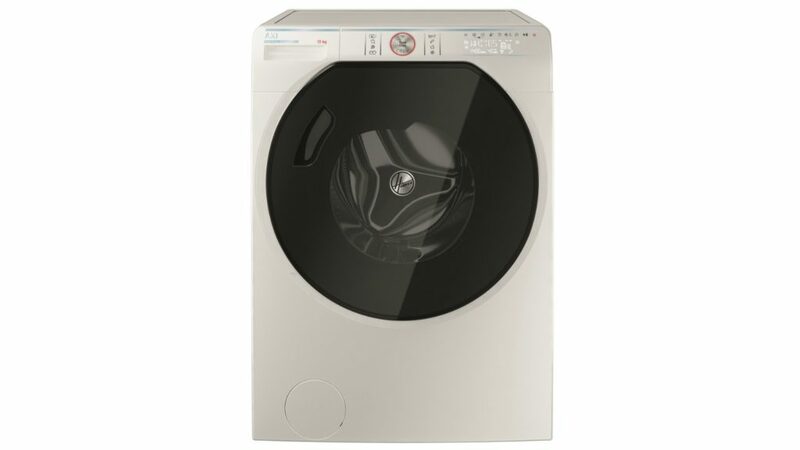 To accompany the range, Miele also announced the T1 Heat Pump Tumble Dryers, which also come with the MTouch feature. The SingleWash function gauges water, electricity consumption and the cycle time to the precise need of smaller laundry loads, so only the minimum amount of water required enters the drum to saturate the textiles, while the heat remains low. As a result, around 60% less energy and half as much water is used. Furthermore, flagship models will benefit from a SteamCare feature, helping to reduce ironing time by 50% using its FreshenUp or SteamFinish functions. Designed for dry laundry, FreshenUp smooths the creases as an alternative to ironing, while SteamFinish uses residual water to inject fresh steam into the drum to prevent creases from forming at the end of the washing cycle. Norwegian heating company Mill came to IFA with its signature Wi-Fi connected heaters on display. The Wi-Fi connectivity allows the user to control the temperature with their mobile phone from anywhere. 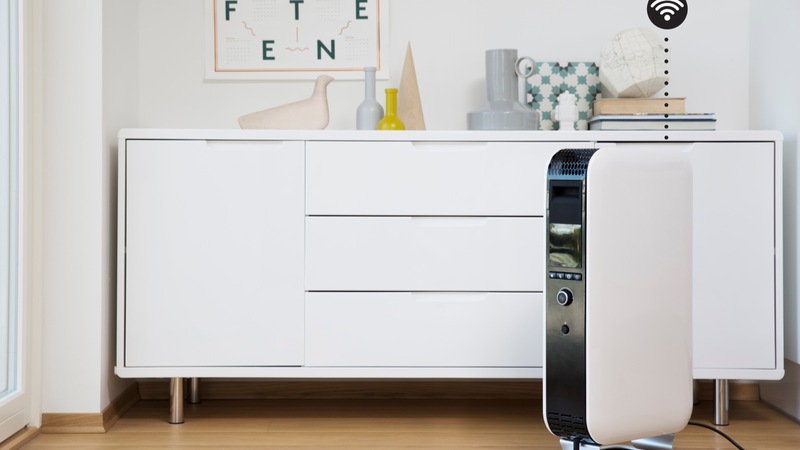 Mill only recently launched in the UK, and that saw the panel heater with integrated Wi-Fi become available to the British consumer. This season, Mill will introduce its portable heaters with integrated Wi-Fi to the UK market. Among the products announced to be coming to the UK is the Mill AB-H1500WIFI, an oil-filled radiator. Mill Oil Premium benefits from the convection heating principle due to its closed structure forcing the hot air to rise upwards and at a higher speed, resulting in 29% faster heating of the room compared to traditional oil-filled radiators. There is also the Mill SG1200WIFI, the most advanced model in the Mill Convection series, which includes aluminium feet and an advanced thermostat, as well as a fan for extra heat distribution. Furthermore, the Mill CUS1800MECWA fan heater uses a powerful motor to distribute the heat as far as possible. In addition, Mill Fan Heaters are equipped with a PTC heating element, meaning the product achieves a low surface temperature. 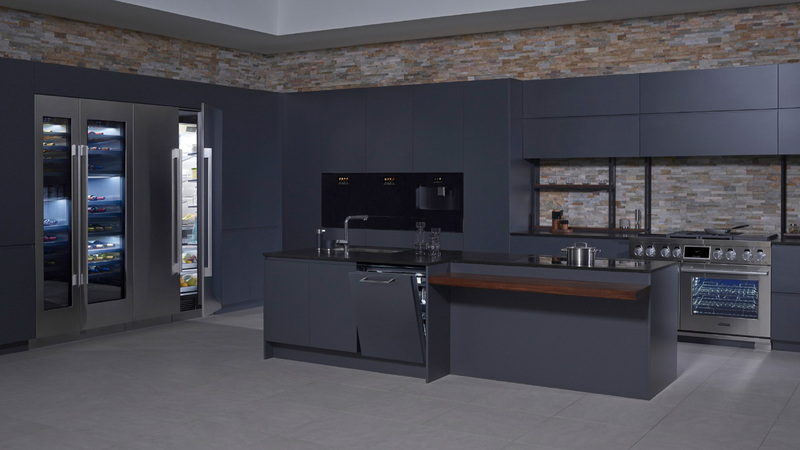 This was the 11th year in a row that Gorenje had attended IFA, and this year’s visitors were among the first to experience a live demonstration of the Gorenje ConnectLife platform. It features integration with digital personal assistants (Alexa, Google, Siri). Highlights of the Gorenje stand included the Gorenje 3-in-1 oven, the WaveActive washers and dryers, the Retro Special Edition fridge modelled after the iconic Volkswagen Minibus van and the revamped Simplicity Collection. 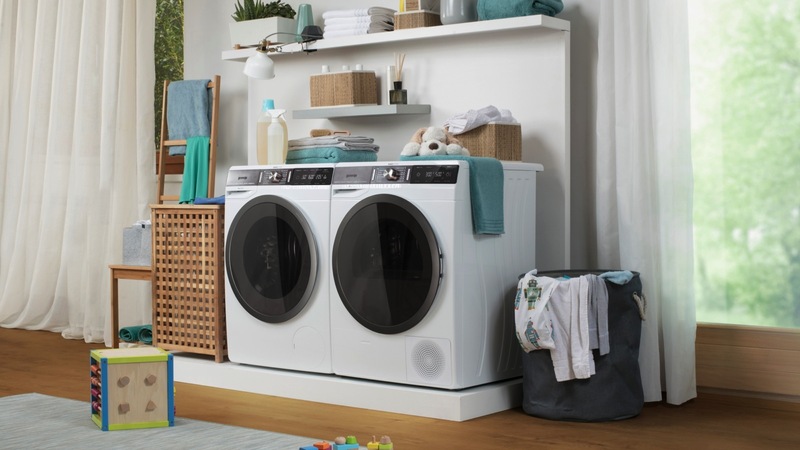 The Gorenje WaveActive washers and dryers include a patented WaveActive drum with a special wave-shaped pattern and wave-shaped 3D ribs, developed to handle stains and to smooth out creases in the gentlest way possible. According to the company, it removes up to 30% more stains without high temperatures or additional chemicals that harm the laundry, resulting in longer service life of both the washer and the clothes. The Arcelic Group which includes Beko and Grundig brands looked to sustainability, for its product developments, alongside performance. Its cooking appliances included the Combi Steam + Oven, which provides 100% steam cooking through a multipoint injection system for an even cooking process. In addition, it showcased a T-shaped hood with temperature sensor to monitor the hob and which will adjust the ventilation accordingly. While for refrigeration, Beko showcased Everfresh which reportedly allows fruit and vegetables to stay fresher for up to 30 days. Beko introduced AutoDosing for dishwashers, which can store and dispense enough detergent for a month, according to the company. Connected to HomeWhiz smart technology, the dishwasher can also re-order detergent. 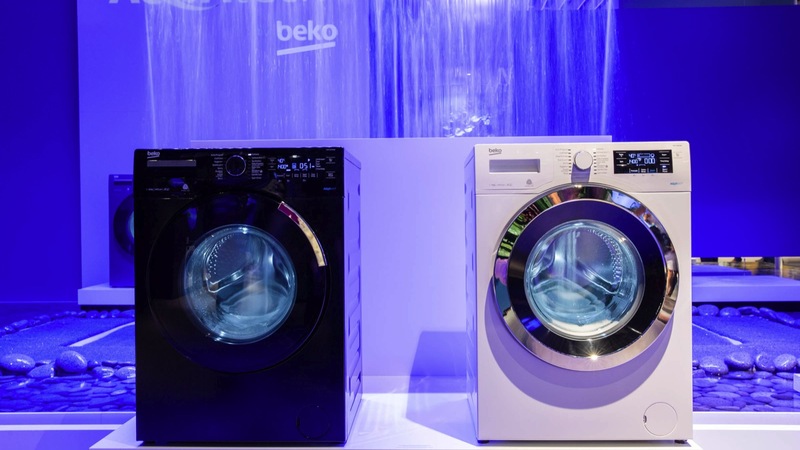 Completing the line-up of appliances, Beko also used the occasion to reveal AquaTech which provides a wash time up to 50% faster, according to the manufacturer.